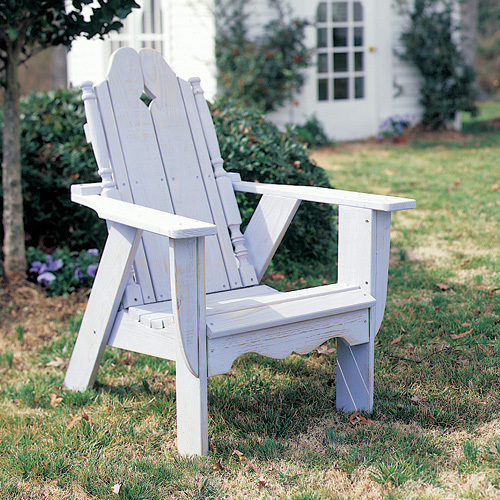 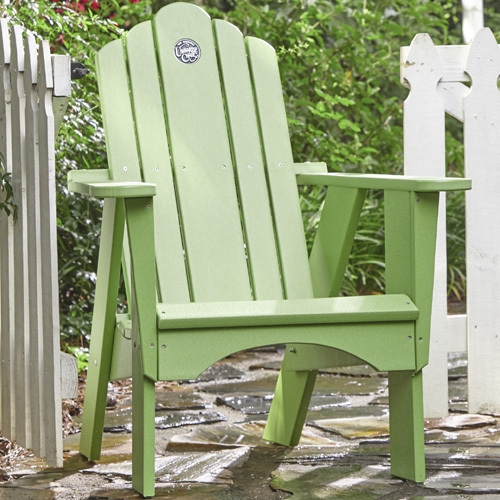 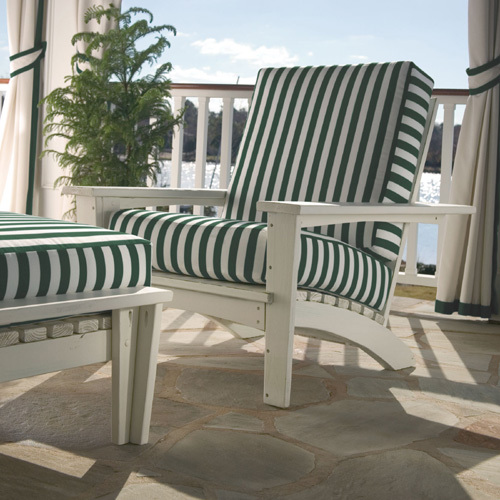 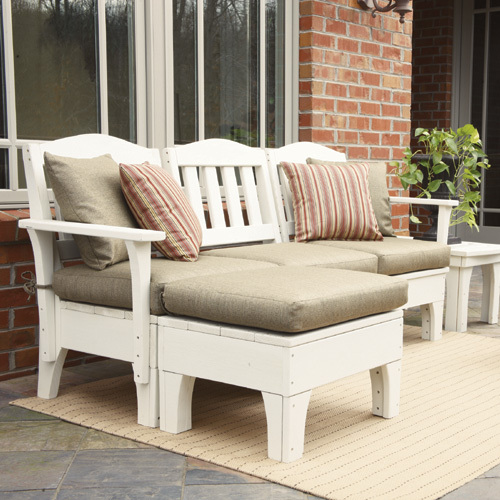 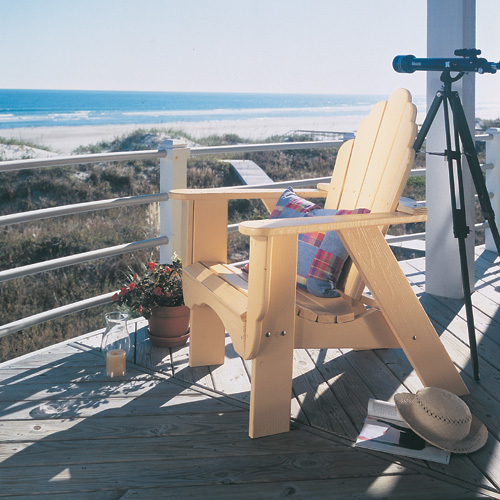 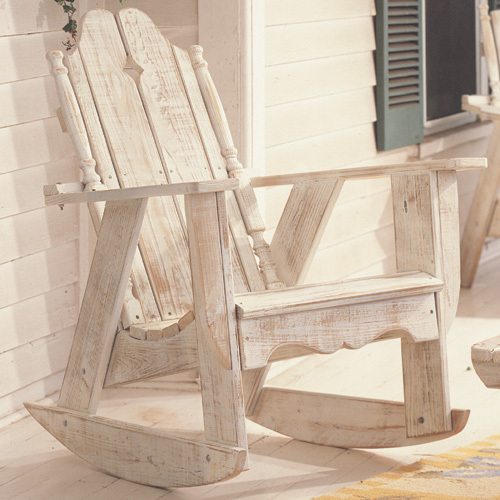 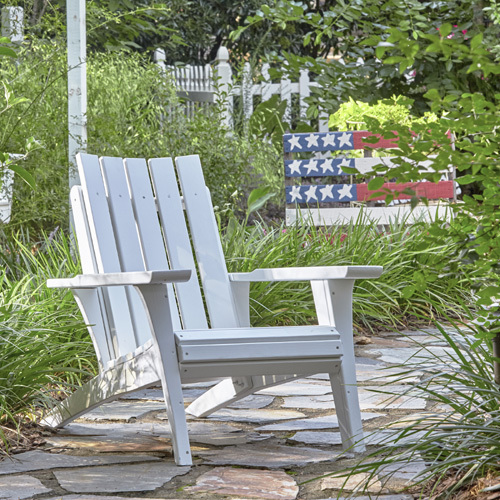 Classic, comfortable and topped off with a Uwharrie logo on its back, this porch swing embodies everything great about the manufacturer. 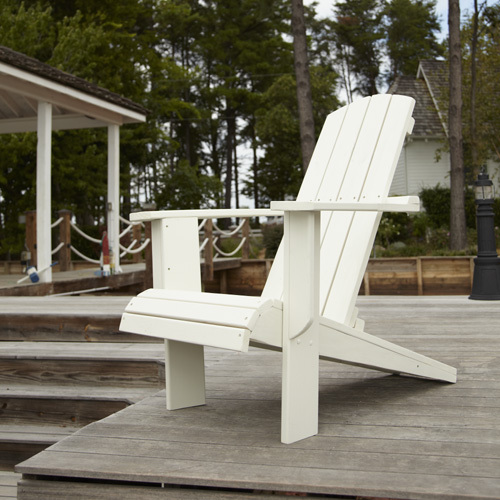 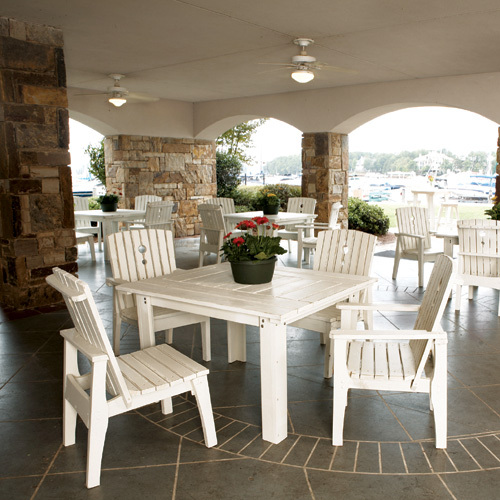 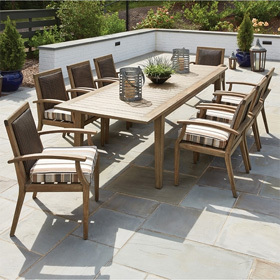 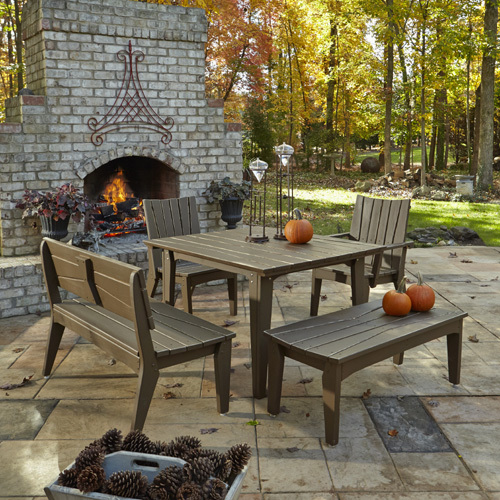 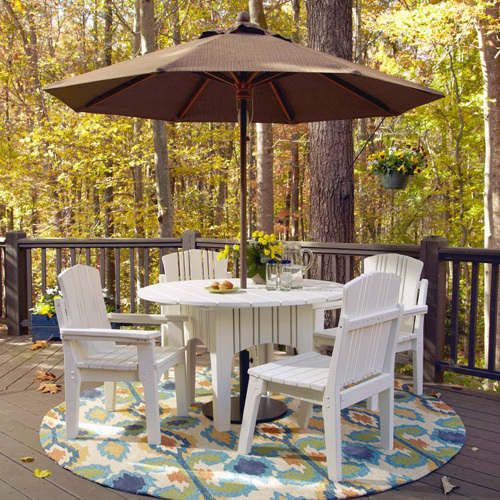 Designed for patios and outdoor living spaces, the swing has generously sized arms, a slightly angled back and gently curved seat. 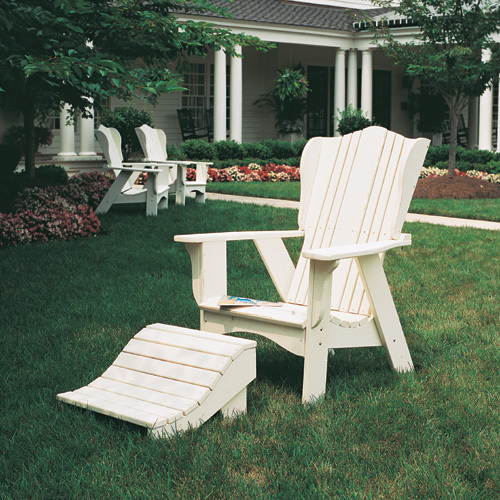 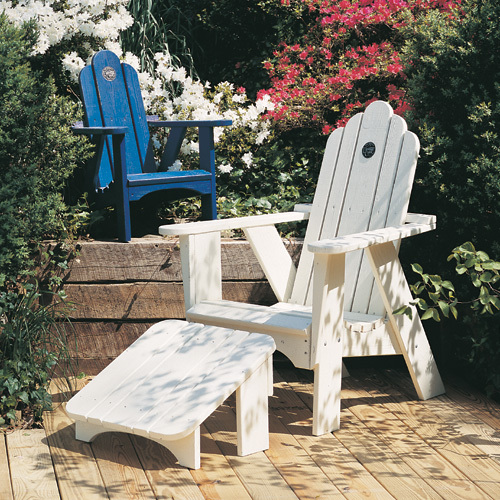 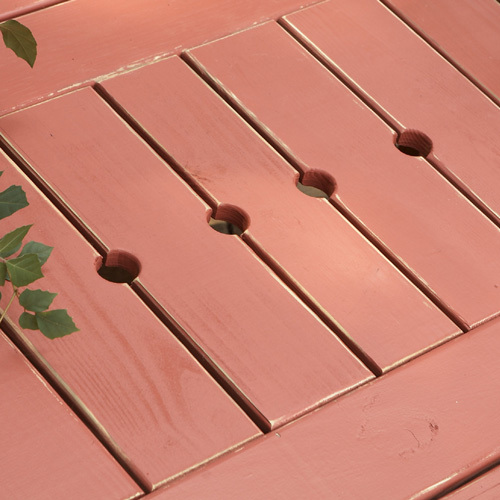 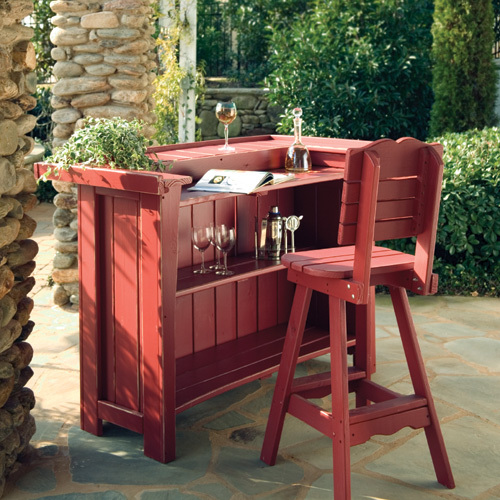 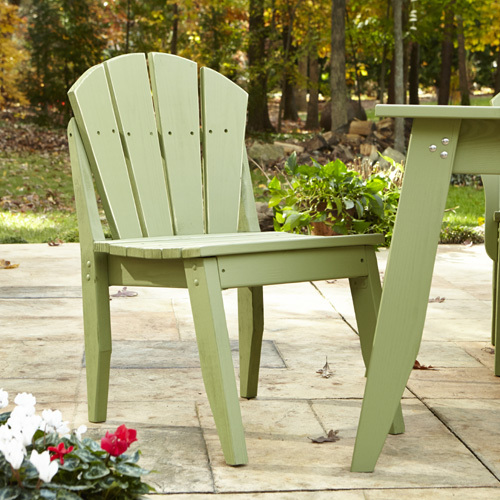 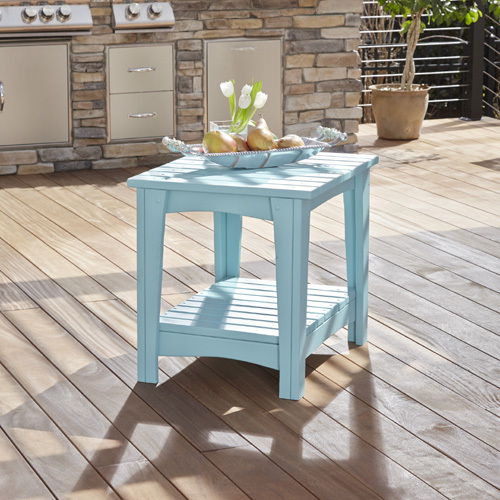 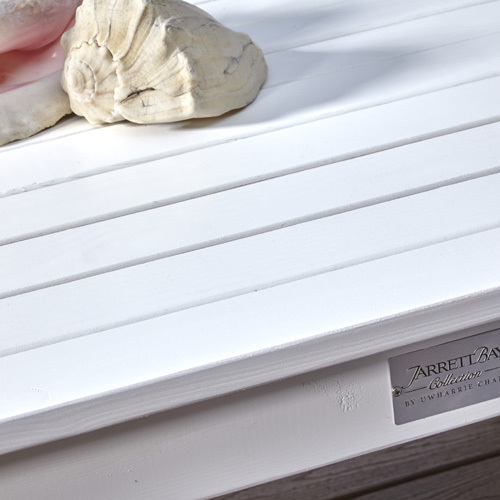 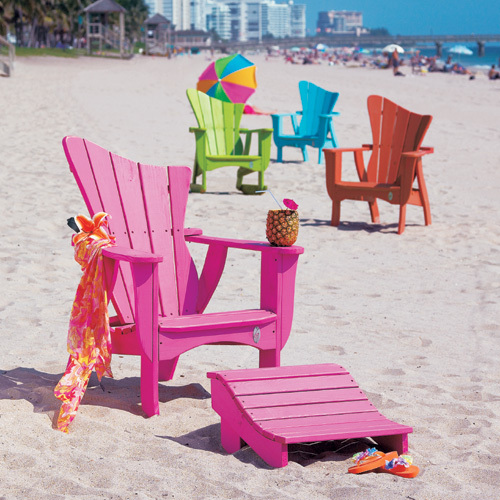 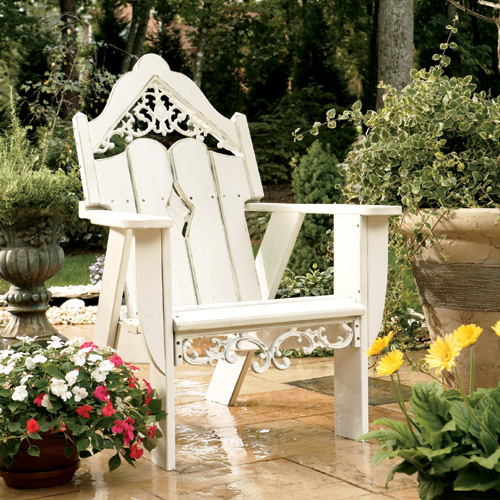 Best of all, it's available in tough, environmentally-friendly pine or polymer that can withstand any weather.